IT'S BEEN a week of shake, rattle and roll in the financial sector as the Banking Royal Commission wound to a close. If one thing has been made clear by the Commission's final report, it's that regulatory risk can bring some unpredictable outcomes. Regulatory risk is the possibility that a change in laws and regulations will impact businesses, markets or the competitive landscape. Australians have become accustomed to regulatory risk impacting their superannuation savings. It's an area where the government has a track record of continually fine-tuning the rules. When it comes to the sharemarket though, it can be tempting to focus on market risk - the likelihood that investment values will be impacted by broad-brush events that affect the entire market. As the dust settles on the Commission's recommendations, we've seen how hard it can be to accurately pick the impact of regulatory change. As I write, shares in the big banks have defied expectations by climbing, while stocks in mortgage brokers have been hit hard. The Federal Government has yet to finalise its response to the Banking Royal Commission, and as heads start to roll in the banking sector, we could see further volatility in financial stocks. But it's certainly not the only regulatory change likely to impact investors this year. Yet to come is the federal budget, a federal election and a Royal Commission into the aged care sector later in 2019, which all bring fresh possibilities of regulatory change. Bear in mind, regulatory change doesn't always come from home turf. The trade tariff wars between the US and China are an example of how homegrown businesses can potentially get caught in global cross-fire. The question for investors is how to manage regulatory risk. A study, some years ago, by the Australian Consumer and Competition Commission (ACCC) found that investors can't always fully diversify against regulatory risk. However, investors face many different risks, and two important steps are critical to managing risk per se. 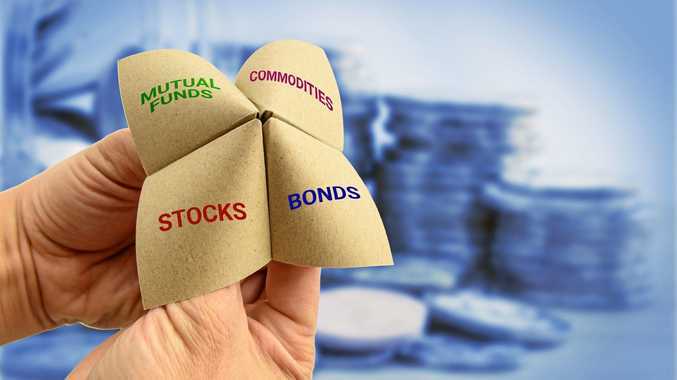 One is to regularly review your asset allocation, and rebalance your portfolio if needs be, to avoid being overexposed to a single asset class or sector, while still staying on track to achieve personal goals. The other strategy is to embrace diversification. By spreading your money across a variety of investments it's possible to reduce a number of risks and smooth out returns. As recent events have shown, regulatory risk is something no investor can turn a blind eye to.